If you have questions about distraction osteogenesis, please call our office and schedule an appointment with Dr. Sutley. No. 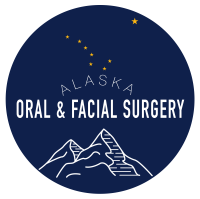 The entire surgery is performed within the mouth and the distraction devices used by Dr. Sutley remain inside the mouth. There are no facial surgical incisions made, therefore, no facial scars result.